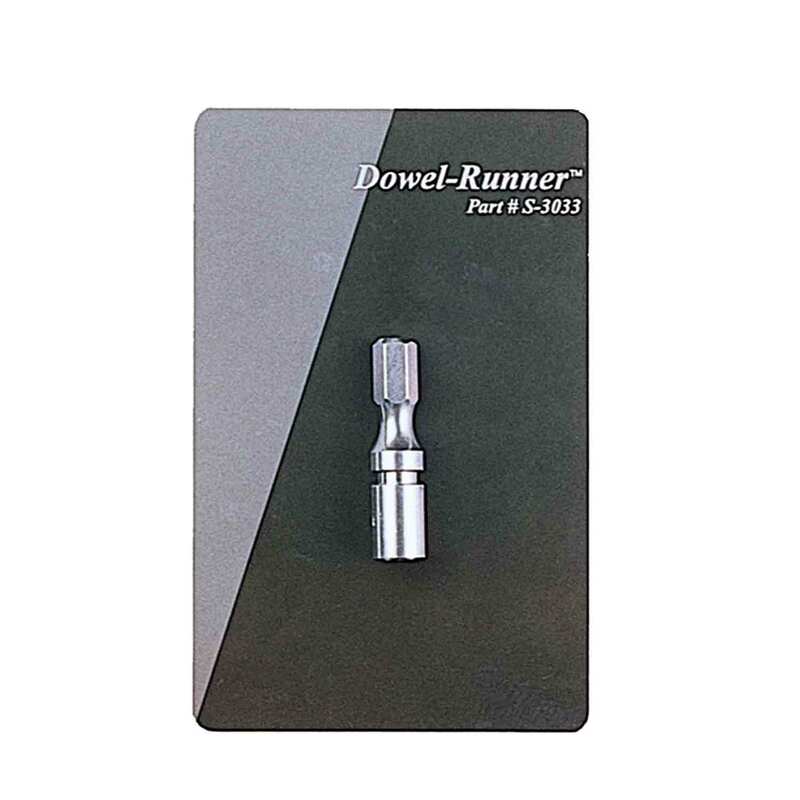 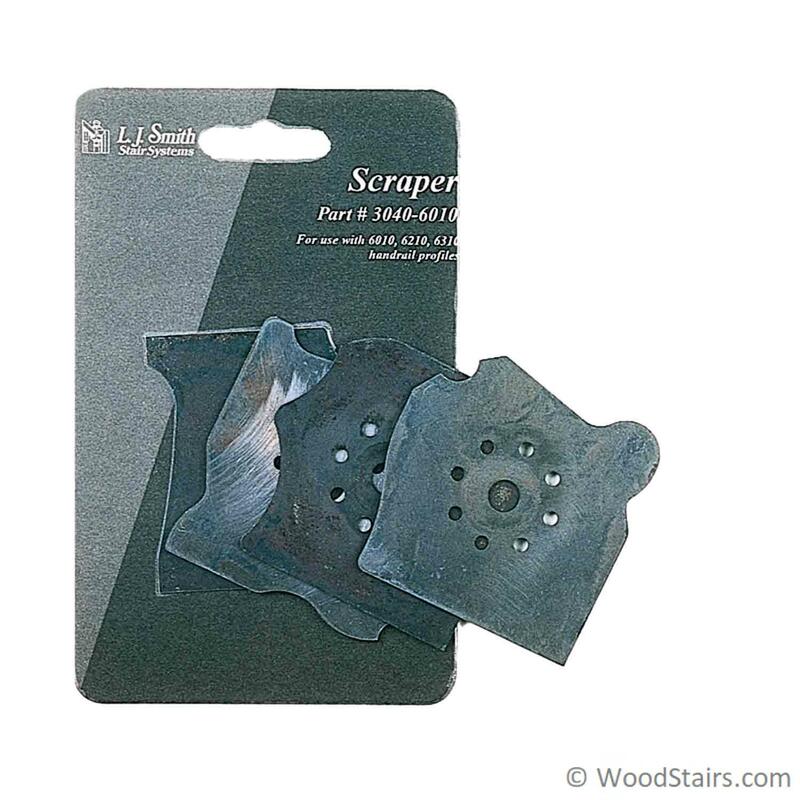 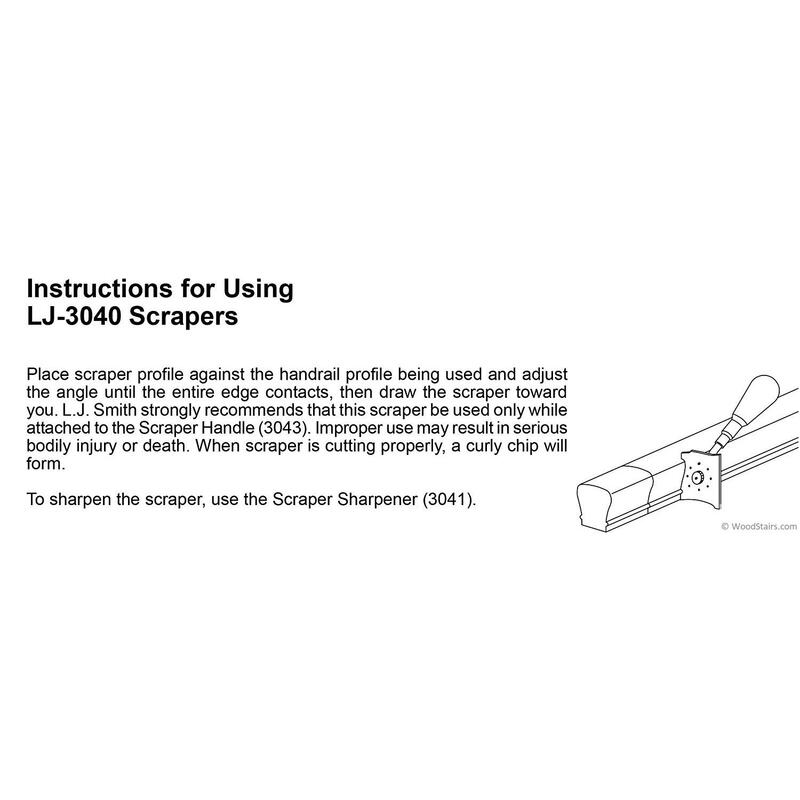 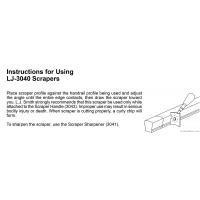 LJ-3040-6519 (for 6519 handrail profiles). 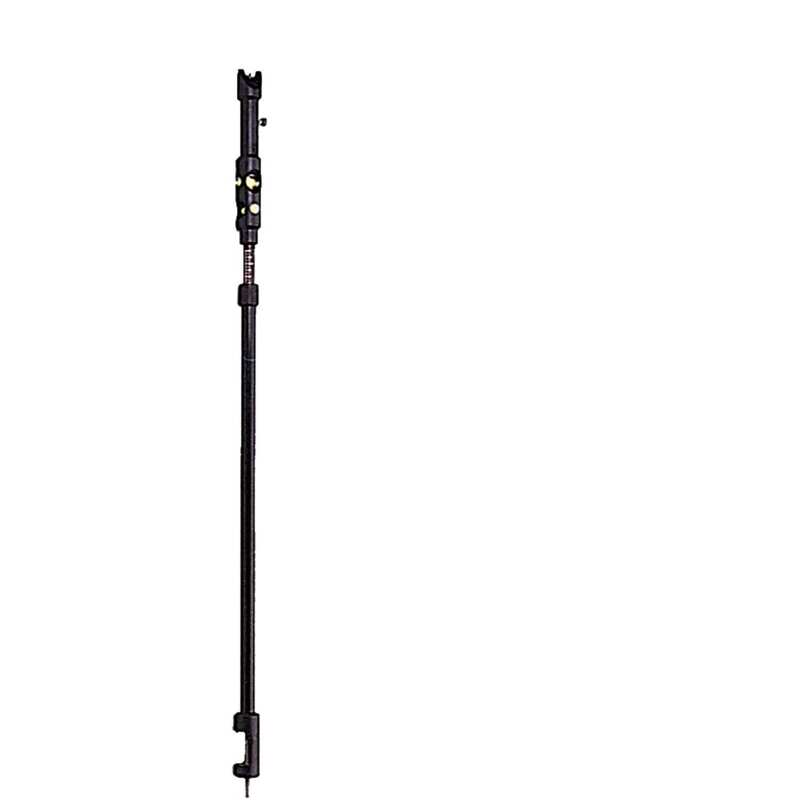 Used to smooth profiles of handrail when two pieces are connected together. 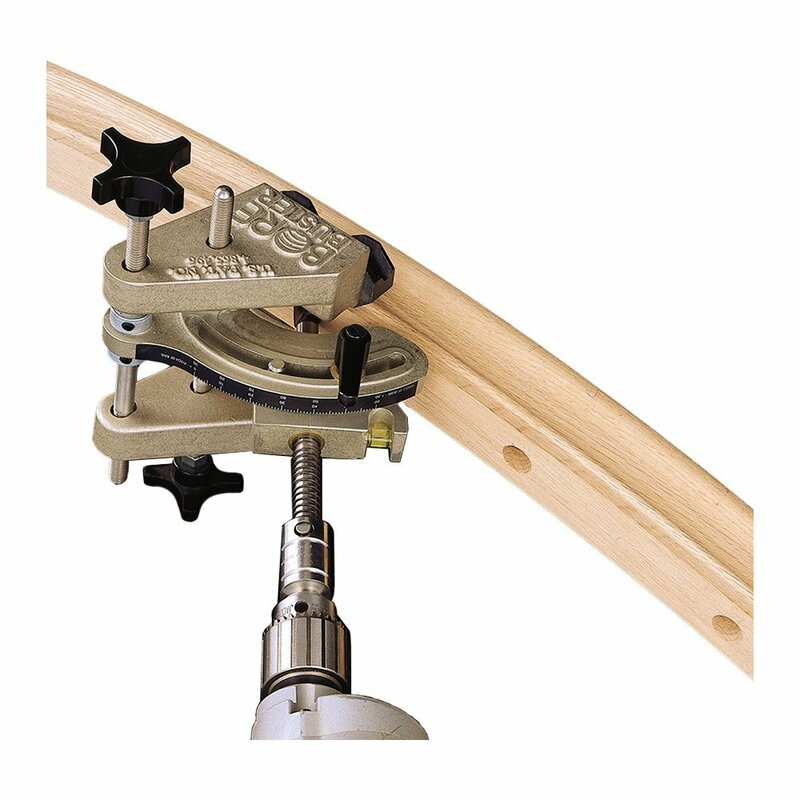 Great for clean-up on bending rail.